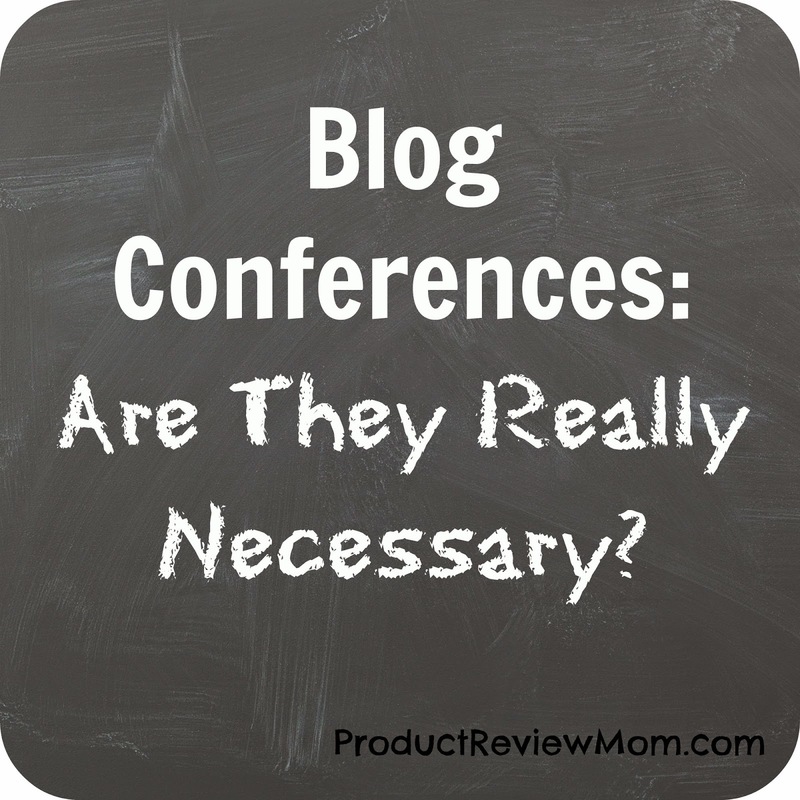 Blog Conferences: Are They Really Necessary? Whether blog conferences are necessary or not is something that most bloggers ask themselves during the course of considering whether to attend one. It is a tough decision to make if you are not familiar with why some bloggers find them essential and others shrug them off. In order to make an informed decision about blog conferences, there are some important points to take into consideration. Becoming a blogger is comparatively easy in that you can work whenever you like and can create a schedule that works well and fits your specific needs. It is simple to forge new connections and become part of the groups you would like to work with, and you can even take a day off on your own schedule. Blogging can be done whenever you cannot seem to sleep and you do not even have to have a “work wardrobe” because pajamas suffice for sitting in front of the computer. Building solid relationships online can be a bit like trying to keep the ocean from washing the sand from beneath your feet. Blog conferences give you the opportunity to physically interact with the people you meet online. They also allow you to build stronger relationships that are not so easily dissolved as an online-only acquaintance. At a blog conference, you can solidify connections with the real people behind the blogs, which may prove to be very fruitful in the future. Bloggers can become very isolated; blog conferences offer a great opportunity for bloggers to meet one another and realize they are part of a community that is available for collaboration and support. This realization can make a world of difference for bloggers who feel isolated and alone. One of the biggest worries of bloggers attending a conference is, often, what they will be wearing. This focus on shallow and external considerations can hinder bloggers from interacting in a positive and beneficial way. Remember that dressing comfortably is essential; no one is worried about what you are going to wear (although it would not hurt to have a fabulous pair of boots and a nice blouse). Another problem with blogging conferences is that it can be hard to justify the expense of attending. If you have any connections with companies who might sponsor you, it could be well worth approaching them. However, if you are paying out of your own pocket, the ticket prices and travel can present a huge obstacle. Some bloggers also have a lot of trouble dealing with the crowds. Blogging is a lonely enterprise and it attracts those who enjoy solitude. The crowd at a blogging conference can end up being far too much stimulation for some bloggers, and may actually be detrimental to their work. Blog conferences have both positive and negative aspects. Many bloggers feel that blog conferences are not exactly a necessity for becoming successful. However, they do offer many great opportunities for networking and making new connections with other bloggers and brands. What are your thoughts on blog conferences? I admit I haven't been to any. I would rather take the money I would use and put it into my site, hire contributors, and make sure that I am growing my business. I do however want to go just for the networking aspect of it all. I may try one just to say I went but I won't spend a lot of money if it's not near Atlanta I am not going. I went to a couple last year and was disappointed with Type-A conference which was in Atlanta. I feel what ever you want to learn can be easily found on the Internet. I've been blogging for years and have been successful with it without needing to go to a conference, but I will say it is good for networking face to face. Brands will want to work with you more if they meet you in person then just getting an email pitch from you. But I hear ya girl about putting your money into your business, that is a good thing, I'm working on that now myself. I'm thinking of someday having a paid content manager with paid contributors. I remember at Type-A there was someone who has a blog with paid writers on it and the blogger themselves hasn't written anything on it for over 2 years and still makes good money on their blog. I've never been to a blogging conference, but I wouldn't mind going to one that was affordable. Right now I don't think I will be attending one in the near future, because of the cost of most of them. Yes it is expensive! Type-A was $300 last year and I was upset I didn't learn anything new but I will say I found a brand there that I partnered with to do a blog post for them and received compensation for my work, so on that aspect it was good. I do see myself attending a conference in the future but not ones that are just catered to bloggers/mom bloggers, I'm interested in affiliate marketing, travel, social media, and beauty. Those are the topics I feel I could always learn something new. I feel ya Alli, pretty much conferences is a meet up fest and you don't learn anything new. If you've been blogging for awhile then don't expect to learn anything. Now there are conferences that are in exotic places like Beaches conference or if you're into the travel blogging niche there are travel conferences in exotic places too, but it is way more than the typical price of a regular blog conference though. I have never been to a blog conference. I am afraid of leaving feeling like I didn't learn anything. I'm with Alli set me up at an exotic location! Or a more catered conference may make me say yes. I feel going to a blog conference at least once will help you determine if it's right for you or not but if you've been blogging over a year you might not learn anything new. On the flip side of everyone else's comments, I just went to my first conference a few weeks ago (FoodBlogForum), and I thought it was wonderful! It was local for me, so the cost for what we got was amazingly affordable ($350 for 3 nights @ Disney Grand Floridian, 4 day park passes, media fast passes, conference day, a welcome dinner at the Four Seasons Disney, and farewell brunch sponsored by the City of Orlando), plus meeting the big successful bloggers (Pinch of Yum, Steamy Kitchen, White On Rice, Love & Olive Oil, The Little Kitchen, Serious Eats...) behind the screens was incredible. It was so fun to pick their brains, find out little tips and tricks, and actually find yourself in the same elevator with them, carrying on a totally random conversation about throw pillows or something. And connecting with the brands there was pretty great also. Granted, FBF set my conference expectations super high, and I'm not 100% certain any other conf will meet them, but that won't stop me from going to a few more. Keep in mind, my blog is still fairly new, so I'm a sponge for knowledge! What a great deal Erica! Last year I went to a conference way out of my niche in Florida and I had a great time. Now, it wasn't really a blog conference, more like learning about eating better and using natural products so being there I did learn something new. That's so awesome you've met Pinch of Yum, I hear about that blog all the time and they're very inspiring how successful they've become. I remember listening in on a podcast with them as a guest and love how they've built their blog over the years, just goes to show that making a living with your blog is possible with hard work and dedication. Thank you Erica for your input about this topic! Last year, I went to four. Two were here in Atlanta, and the other two I traveled to. Only two of them were worth it. And they happened to be the two that A) were the cheapest and b) I didn't pay for. I think you have to have an agenda when you go and know WHY you want to go: networking? learning? meeting brands? so far this year, i only plan on one, and that's because i'm speaking at it. I think i'm at the point where it's more about brands and connections than anything else. I know you went to Type-A last year and that is one of the good things about blog conference is being able to meet your blog buddies in person. But now when it comes to conferences, I'm only going to network, meet brands, or speaking. 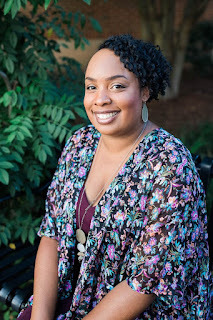 Congrats girl for speaking at BlogHer! I wish I was attending to see you.